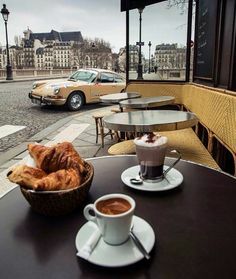 Spring has arrived, so it is time to start thinking about Coffee and Porsches. On the first Saturday of each month Porsche enthusiasts gather at Porsche of Boise starting at 8:00am where they can grab some coffee and perhaps a little something to eat. After a short drivers meeting, the group leaves by 8:30 for a tour that will have them back in Boise by noon. Dave Keim and Jim Parkinson are the tour leaders. Because these drives take place at a consistent time and place, you will receive only one email reminder about five days before the event. Of course, you can always consult the Calendar as shown to the right. All Silver Sage tours use FRS/GMRS radios for car to car communication (channel 5.1 or 5.01). They aren’t required, but are nice to have. 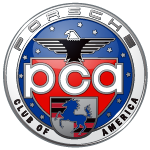 As with all Silver Sage events, all models of Porsche vehicles are welcome.